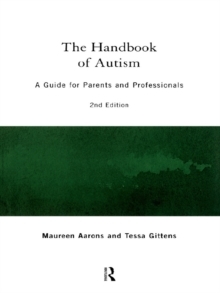 This updated edition of the Handbook of Autism explores and expands on the practical and jargon free information of the best-selling first edition. 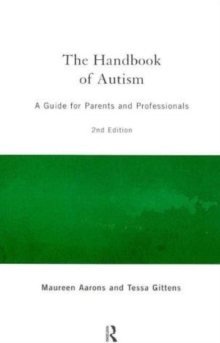 The authors dispel many of the myths surrounding this puzzling and complex disorder. They provide practical information that makes sense, covering both medical and educational issues. 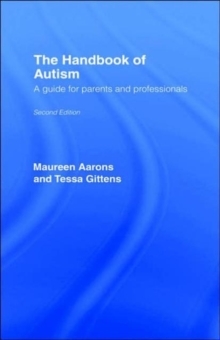 Revised research and new case-studies, including follow-ups to the case-studies featured in the first edition reflect the developments made over the last eight years both in the understanding and management of autism. A list of contacts and services at the back of the book underlines its practical approach.